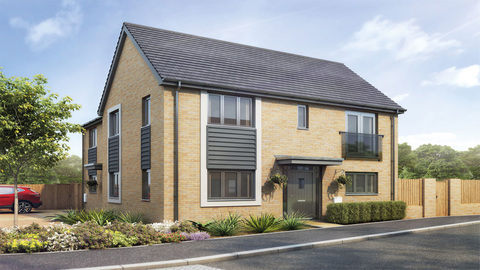 I am interested in the development Littlecombe in Dursley. 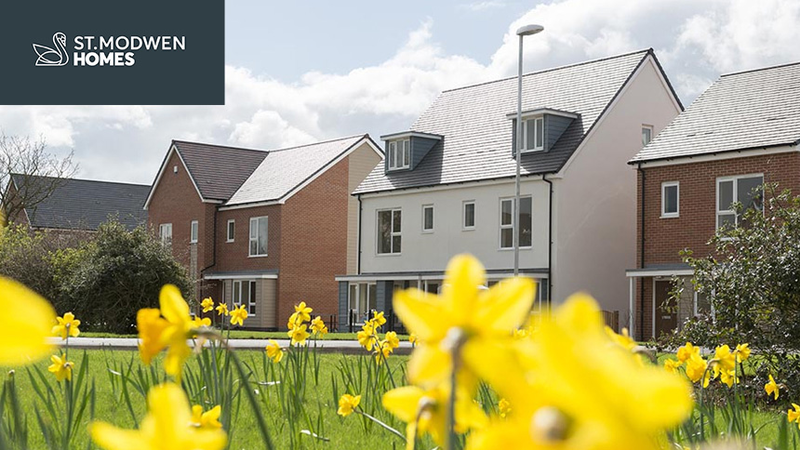 Looking for a peaceful, rural home that really stands out? 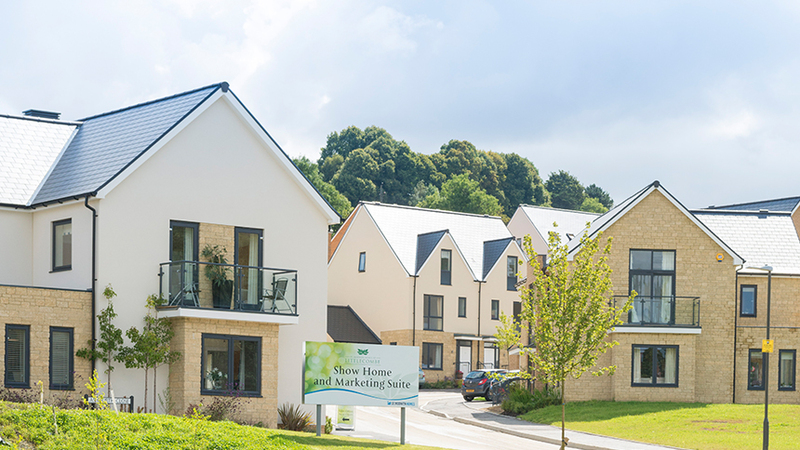 A picturesque development of new homes for sale in Dursley, Littlecombe is situated in the charming market town of Dursley, overlooking the rolling countryside of the Cotswolds Edge. 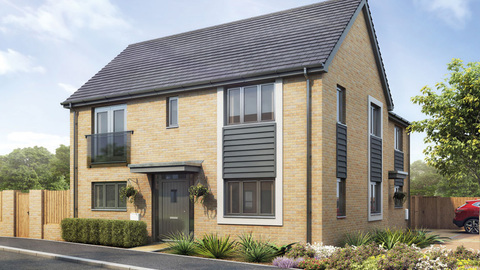 As well as having plenty of amenities on the doorstep, Littlecombe is less than 25 miles from Bristol and 15 miles from Gloucester, giving our new homeowners the best of both worlds. 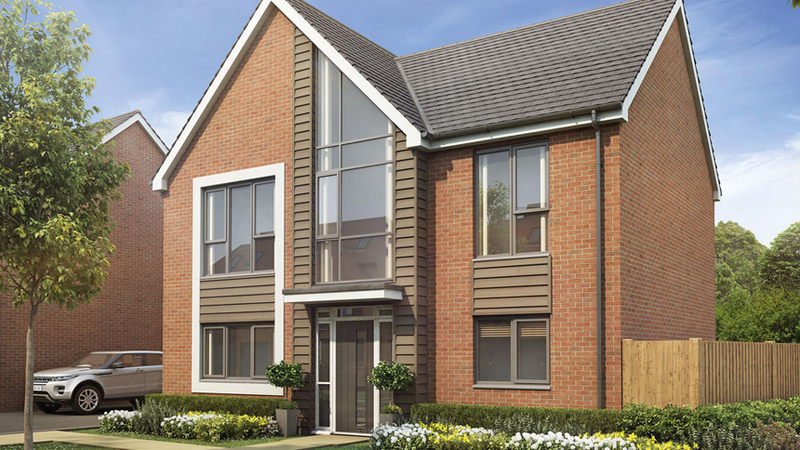 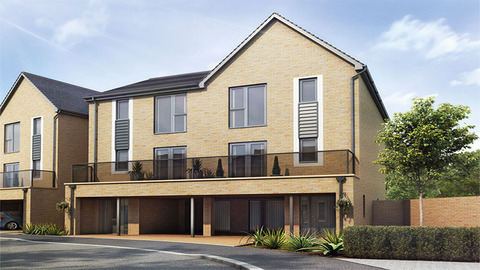 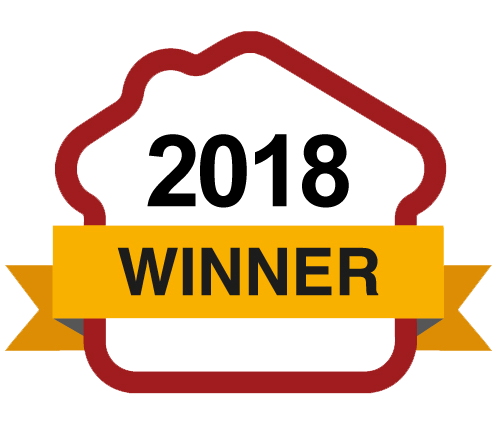 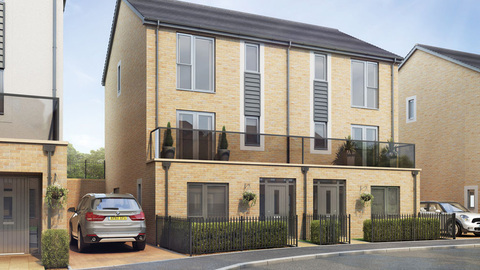 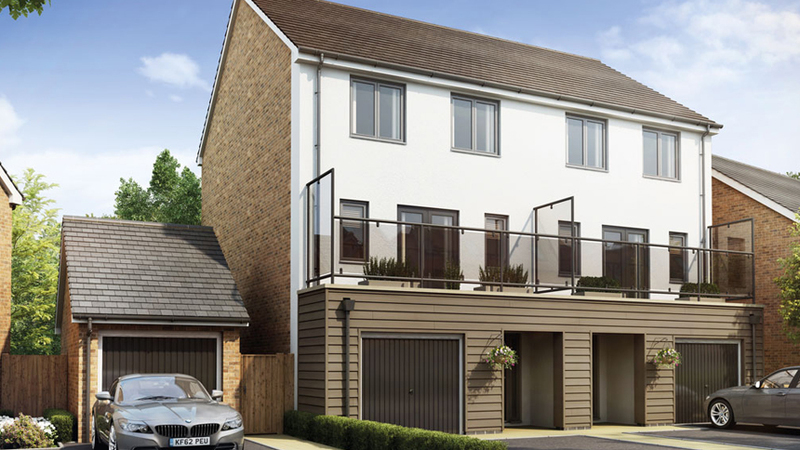 Littlecombe offers homes suitable for people on all stages of the property ladder. 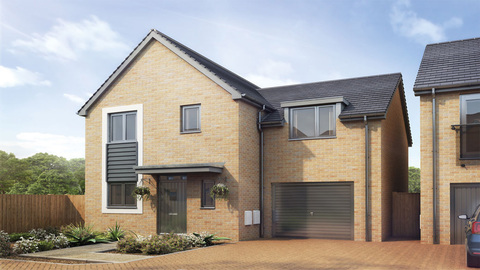 What’s more, each house design has been carefully considered to offer something different for the purchaser, from open plan kitchen and dining rooms, built-in wardrobes to bedrooms and integral garages, allowing you to decide what suits you and your lifestyle best.